Update your Emergency kits and Go Kits with fresh stock. Check expiration dates and replace previously used items! Food, a 3 day supply of non perishable food, pet food. Have a plan, an evacuation route, meeting place if separated. 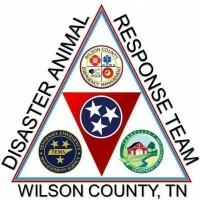 Practice the plan and evacuate with your animals!